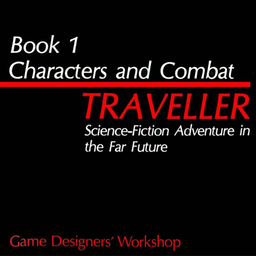 Traveller is, of course, the classic science fiction RPG. And you'll find a ton of other SF references on Slough Feg. Darkest are a Cthulhu Mythos punk band. The concept album Spaceship Zero is from the fantastic RPG Spaceship Zero designed by the band, about a defunct German radio show of dubious existence, about a starship which, every time it uses the "BTL" drive, destroys the universe and recreates it as more Lovecraftian horror. Jess and the Ancient Ones is new to me, but kinda Fleetwood Mac with magic and Mythos? Good stuff.